Better late than never, as we say in French. 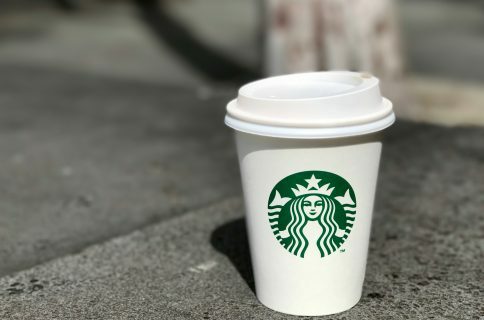 Over two months after the iPhone 5 was launched in the US, Starbucks finally blessed us with an update that supports the device’s taller screen. That’s all there is to it. As a daily user of the app, I’m glad it finally supports the iPhone 5. 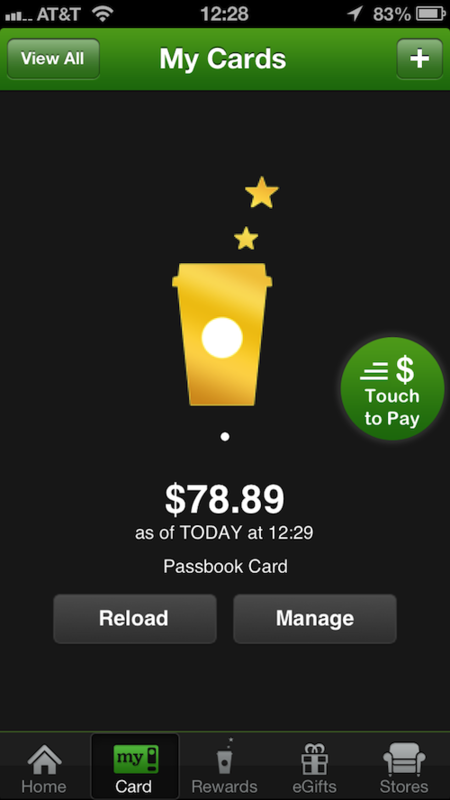 To be honest, I find it a shame that Starbucks didn’t deem it necessary to update its app months ago. 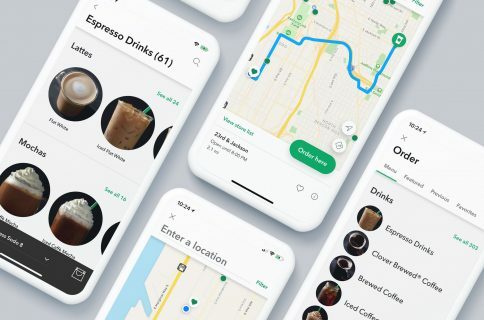 I find this even more shameful as Starbucks was one app that was demoed during the iOS 6 presentation back in June, touting its Passbook support, which came only weeks after the iPhone 5 was launched. The Starbucks app is still a free download in the App Store.